How do I subscribe to Hopster on Apple TV 4? 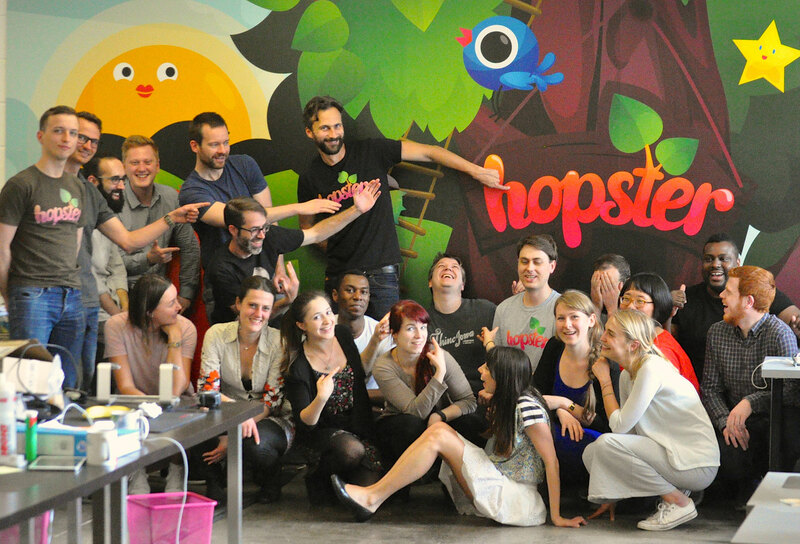 How do I sign in with my Hopster account details? How do I restore my Hopster subscription?